How to Stop an IRS Bank Account Levy? 31 Jan How to Stop an IRS Bank Account Levy? If there’s no action done to pay your tax due or to set up a plan, the IRS will then start levying your assets. The IRS has the legal right and responsibility to levy almost anything you own– with a few exceptions. One of the most preferred methods is an IRS bank account levy. 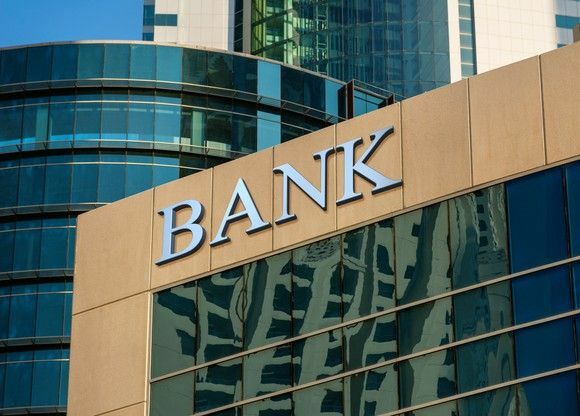 The bank account levy without notice is possible and this can be irritating since you won’t receive a notice that your bank account is going to be levied. The bank account levy can happen after the 30-day period lapsed and after you received the Final Notice of Intent to Levy. The IRS will ask your bank to freeze your account for at least 21 days before they can seize the funds from your bank account. To stop an IRS bank account levy, you need to act immediately within 30 days after the “Final Notice of Intent to Levy” was sent or 21 days after the IRS has frozen your account. Time is not always on your favor since the IRS is serious in levying your money from your account. Any amount taken by the IRS cannot be returned back to you since this will be compensated for your tax debts. You must act quickly and settle your tax obligations if you don’t want to have your bank account money blown away. Pay the IRS the entire amount of your back taxes, including interest and penalties. The bank levy will be removed once the entire debt or tax due has been paid off. You may consider borrowing from your family or friends, get an advance pay from your employer, sell another asset to set aside money for the payment of your tax debts. Enter into an Installment Agreement. This is when the IRS allows you to have staggered payments or in increments on a monthly basis. However, the IRS will accept your installment if you can offer a reasonable amount. Once your Installment Agreement is accepted, the bank account levy will be released and the funds will not be seized. You should be responsible on your tax obligations and never miss out any payment for you to keep a good standing. The IRS can reissue the levy if you remain delinquent. File for an Offer in Compromise that allows you to pay for back taxes at the amount you can handle. Unfortunately, only a few people get accepted in this payment method and those deemed by the IRS deserving for this tax relief option. You cannot trick the IRS with an OIC just to stall the payments. You will just get into trouble if you do. If the IRS officer believes that you qualify based on the requirements, he or she may release the levy until your tax filing has been fully reviewed. 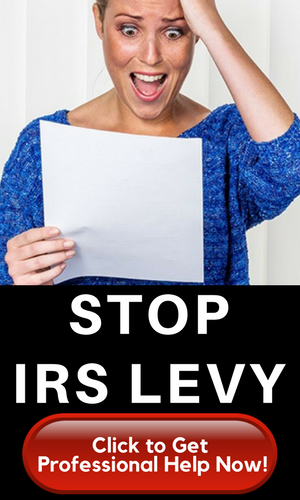 Prove financial hardship that may stop IRS levy. The IRS, despite being harsh in its collection activities, wants you to have just enough money to pay for your need before it takes away your money. Being said, this is one of the most common methods to stop a bank account levy. However, this won’t solve your tax problems. It will only delays the IRS action and extends you time to settle your tax debts. 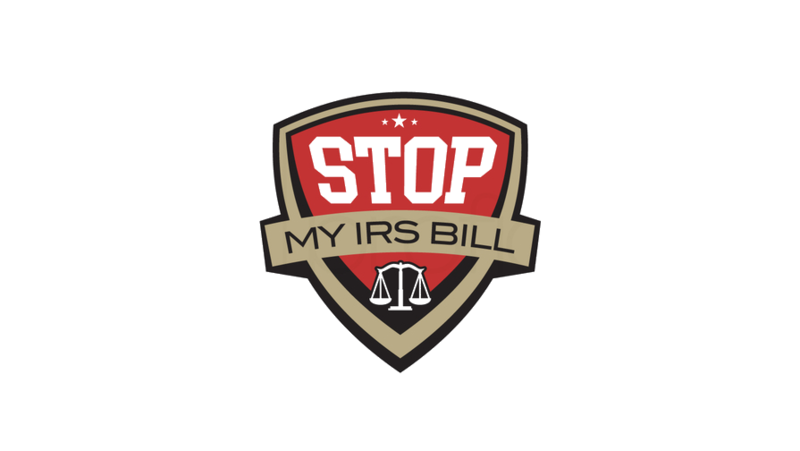 You need to prove the IRS at your best that you and your family will be struggling financially or that your overall health and well-being will be compromised if the levy continues. Whatever method you choose, it is important that you act immediately. There is always harm in wasting time when dealing with the IRS. It is always a sound advice to hire a tax professional who can help you go out of this IRS bank account levy problem.